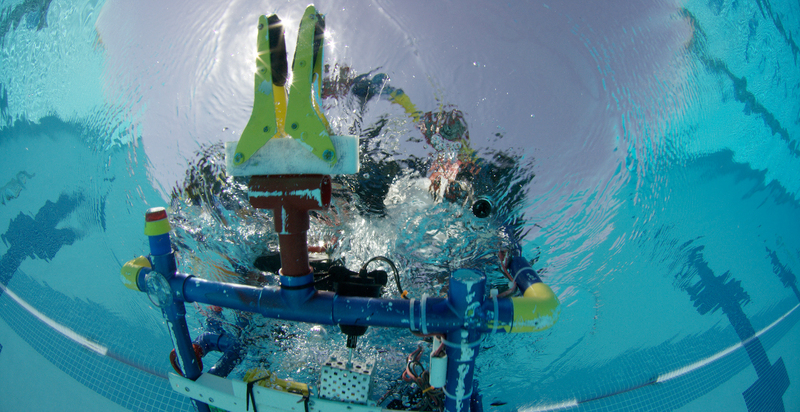 IMAGE 25 – “Stinky” the Robot competes in an underwater robotics competition. 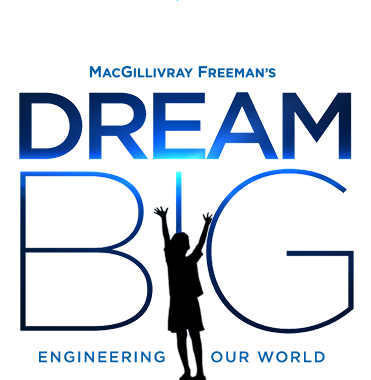 The team of high school engineers at Carl Hayden High School in Phoenix, Arizona surprised everyone with their robot and their ingenuity. Copyright American Society of Civil Engineers.